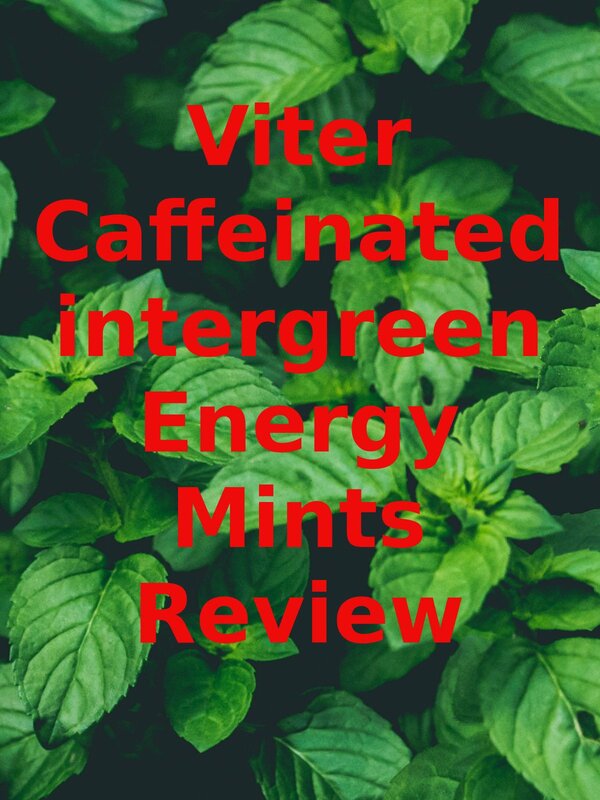 Watch the 9malls review of the Viter Caffeinated Wintergreen Energy Mints. Are they any good? Watch the hands on test to find out.